Ella was born Ella Jacoby in Minnesota in 1892 and moved with her family to Dundurn Saskatchewan in 1902. She felt cheated because she didn't have a middle name so she gave herself one, May, after the month she was born in. She used different combinations of her name for different activities. She went by Mrs. O.J. 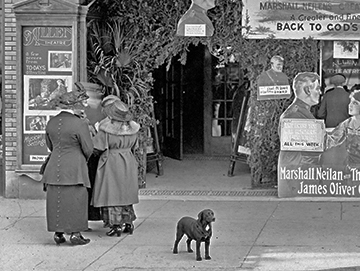 Walker for her volunteer and community work, Ella May Walker for her artwork and Ella Jacoby Walker for her novel. This can make it a little confusing so we'll either refer to her Ella May Walker or simply Ella. Ella returned to the States in 1911 to study art at the Chicago Institute of Art and music at the Northwestern University School of Music. In 1913 she attended the University of Saskatchewan where she met and married Osman J. Walker. The Walker's both earned degrees from McGill University; Osman a Ph.D. in Chemistry and Ella a Diploma of Licentiate1 in music. 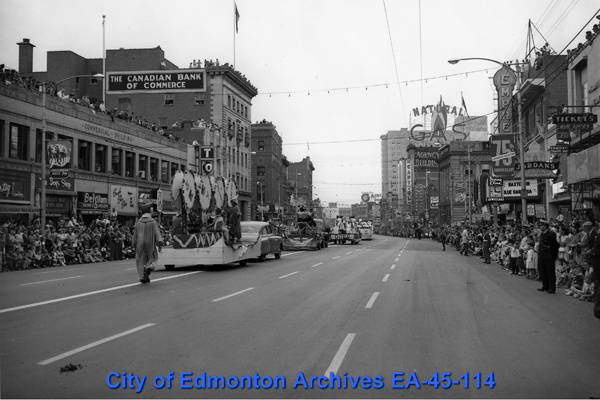 Ella moved to Edmonton in 1920 when Osman accepted a position at the University of Alberta's Chemistry Department. From the beginning she actively involved herself in Edmonton’s music, theatre and art communities. She taught piano from her Garneau home, helped stage theatrical productions and was an active member of the Edmonton Art Club. 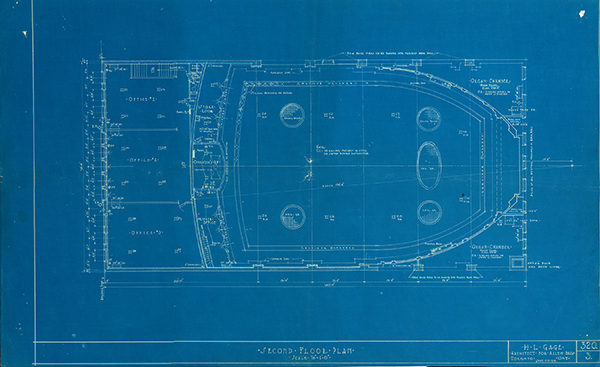 She was a church organist and played organ for silent movies in the Allen Theatre. 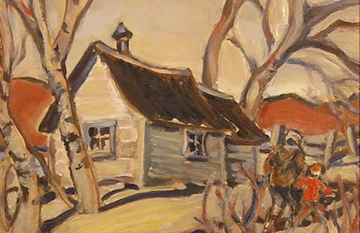 In the 1930s Ella's creative energies were refocused on art when she met Arthur Lismer (one of the Group of Seven). 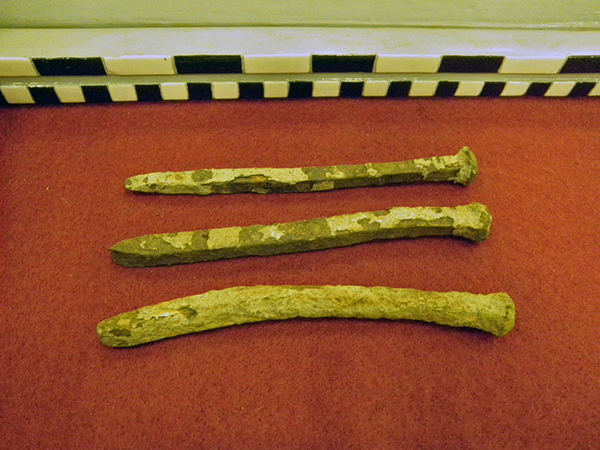 She began to work in a variety of media, from paintings to sculpture. She told stories of Edmonton's past with her artwork and from there she moved to writing them. She wrote articles for newspapers and a novel of short stories that traced Edmonton from the start of the Fort to the glory days of the City Centre Airport. 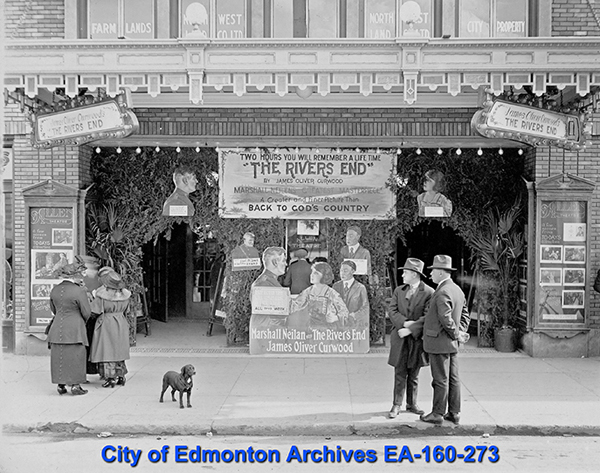 She promoted her artwork, her novel, and Edmonton's history through shows, exhibits and lectures. Ella's interest in Edmonton's history is evident in all of her creative work and her efforts to promote and preserve it did not go unnoticed. 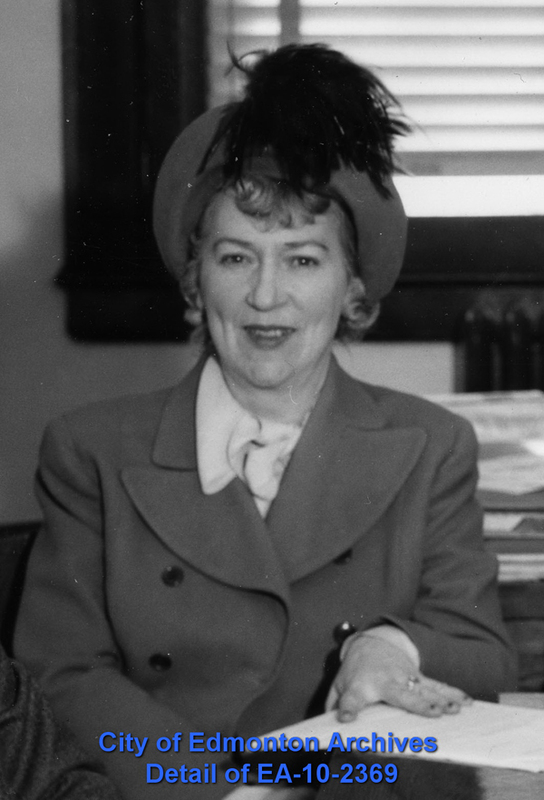 In 1948 City Council appointed her to the Archives and Landmark Committee. 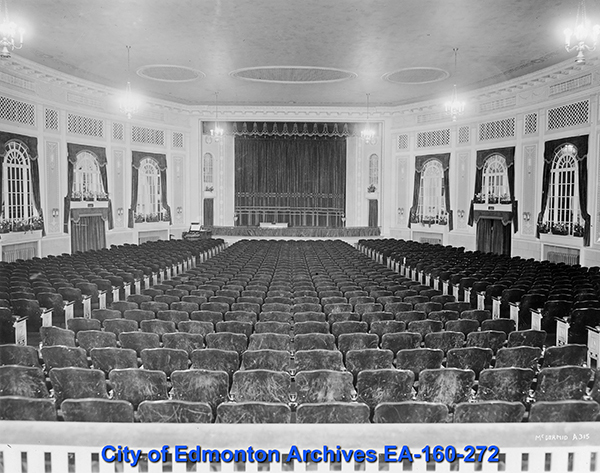 The movie theatre Ella May Walker played organ in as a new Edmontonian in the 1920s was demolished in 1972. However, it has been revived as a scaled down version in Fort Edmonton Park. 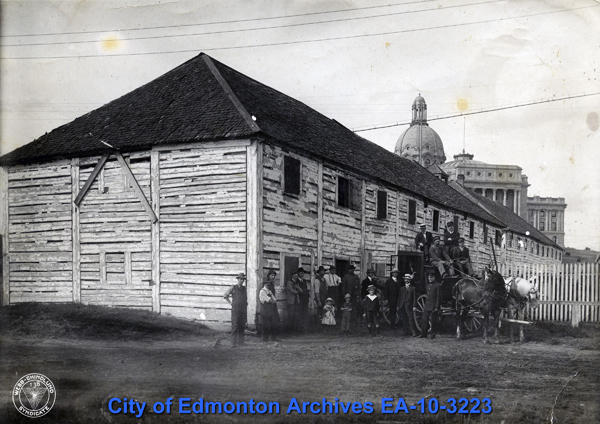 Researchers from the Park collaborated with City of Edmonton Archivists and used records at the Archives to help them recreate the theatre. 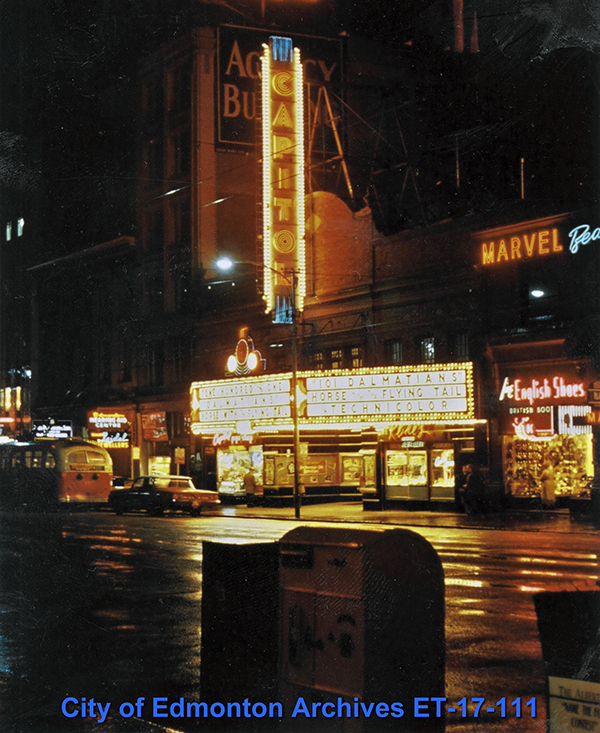 The first movie to play in it was Northern Light, a story of Edmonton. Ella probably would have been thrilled to see it. 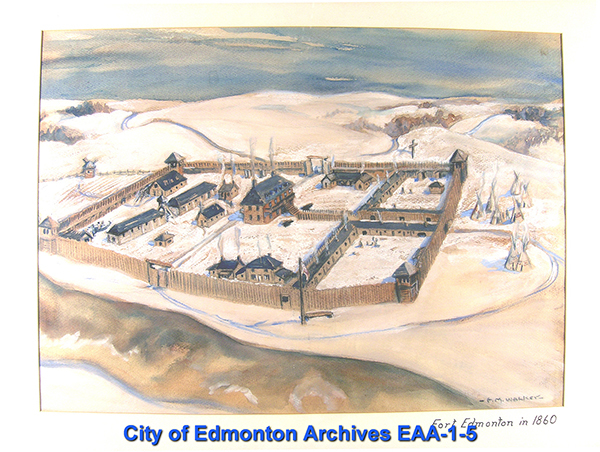 After her death in 1960, Ella May Walker's son, Wilfrid Walker, donated artwork and records to the City of Edmonton Archives.